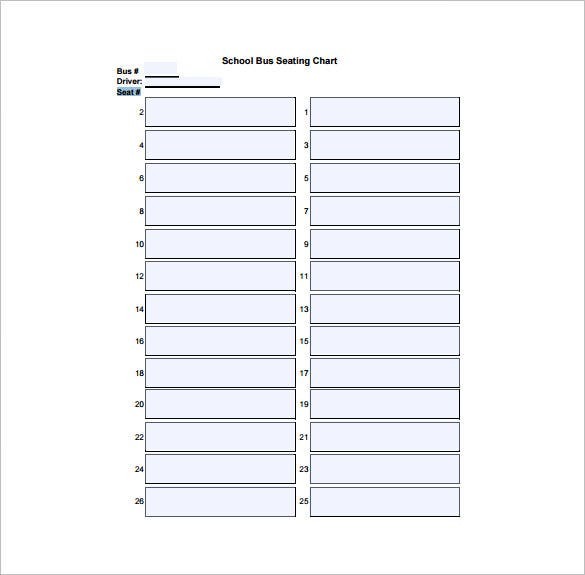 Seating Chart Template – 9+ Free Word, Excel, PDF Format Download! Having a big party been planned but don’t know where your guests are going to seat? Well, don’t worry because these seating chart templates are designed just for you. These arrangements are as much important as the decorations or food in a party. Suiting your convenience, such arrangement ensures that parties do not mess up. With a simpler and easy approach, these serve as a nice gesture been done to the guests. Thus, making the party well organized. 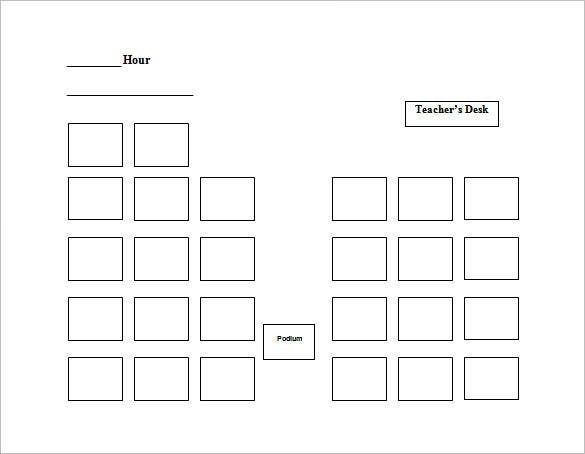 You can also see Classroom Seating Chart Template. 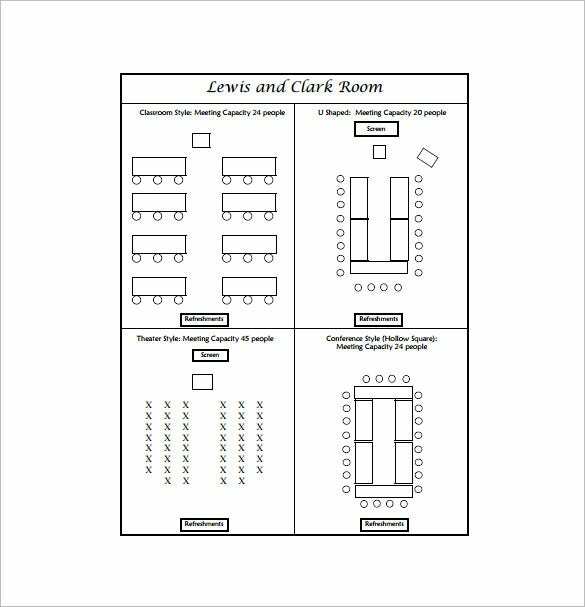 Designed for arranging the seating arrangements in a classroom, this seating chart template ensures well organized classroom decorum. Specifying the teacher’s desk and podium present in a particular class, makes it easy and convenient for all. Such template assures that all the children studying in the classroom are been assigned/ allotted to a particular place. new-waverly.k12.tx.us | Specifying the seating capacity present in the bus, these templates are designed for the convenience of the passengers. Each passenger is been provided a seat by the conductor of the bus so that there won’t be any sought of trouble for the seating arrangements. Further such arrangements provides a clear detail of the number of passengers travelling along with the name and contact number of each passenger in case of any emergency. detroitlions.com | These templates are specifically designed for selling tickets in a stadium. Made for the convenience of the spectators and ticket booking counter in allotting the tickets, these templates are of great help in organizing such events in the stadium. Further this seating arrangement template also specifies the refreshment counter present in the stadium for convenience of the spectators. 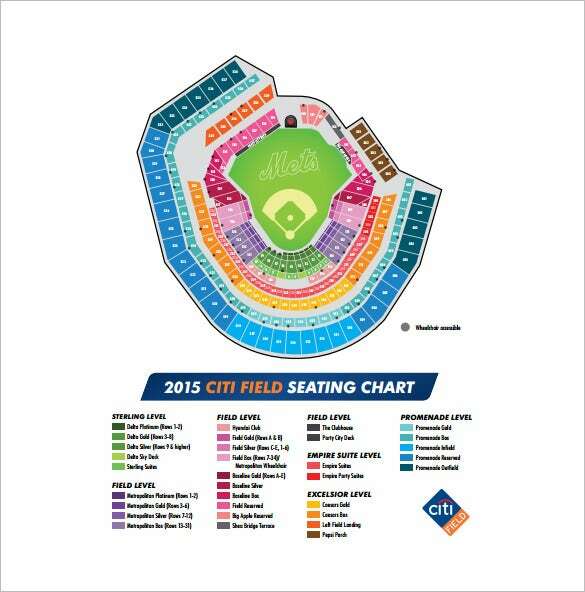 newyork.mets.mlb.com | These kind of seating arrangement templates are mostly popular in western countries. Used for describing the seating arrangement done in the stands for the spectators, these are useful for conducting such an enormous event. 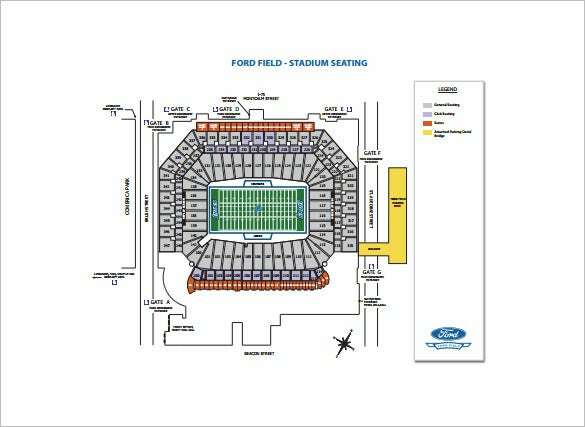 Such templates contain the entire blue-print of the stadium thus helping the stadium curators allot specific seat to each person. Further such a process not only saves time, but also ensures that there is no fuss around the stadium for seating arrangements. 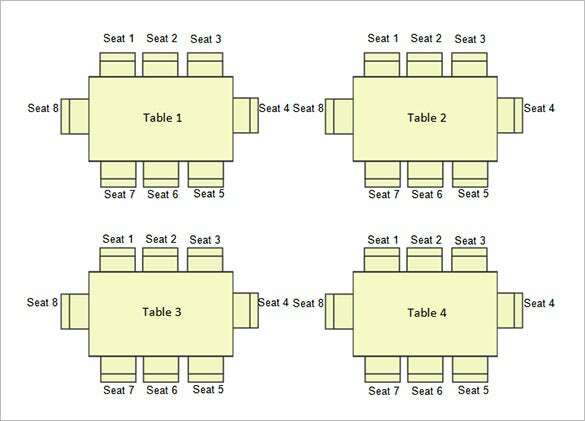 grandunionhotel.com | Such templates are designed for describing the overall seating arrangements done in classroom, conference hall, movie theatre and other halls. 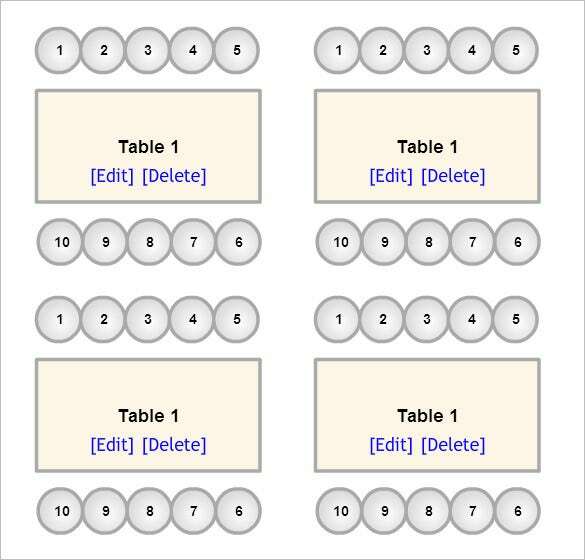 Used for making overall convenience, these seating chart templates assign specific seat to each person. Further containing the blue-print of the entire room, this template plays a handy role in organising seminar and meetings in conference halls. Thus maintain the decorum of the room. 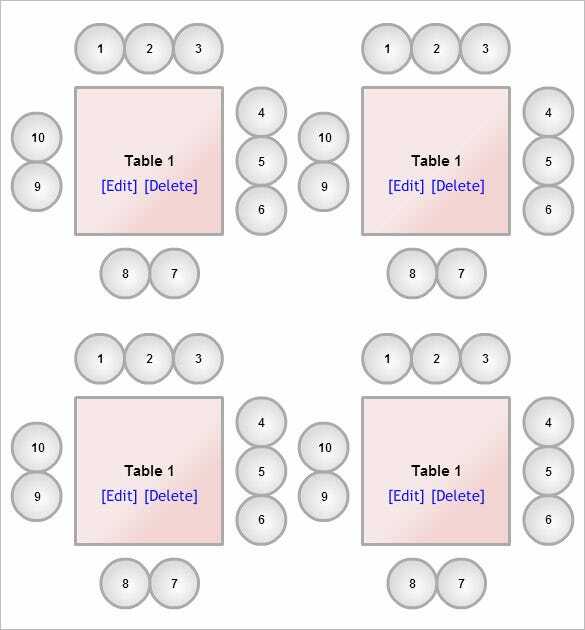 bridetodo.com This particular specimen is a round table seating chart sample and displays the seating arrangement of every table. 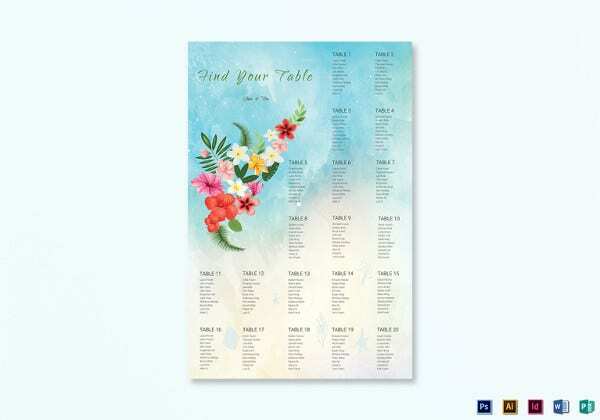 Whether it is a wedding, private gathering or a corporate event, you can use this template to design seating chart for different kind of event. Ideally at a round table, the arrangement allows six persons to be seated. 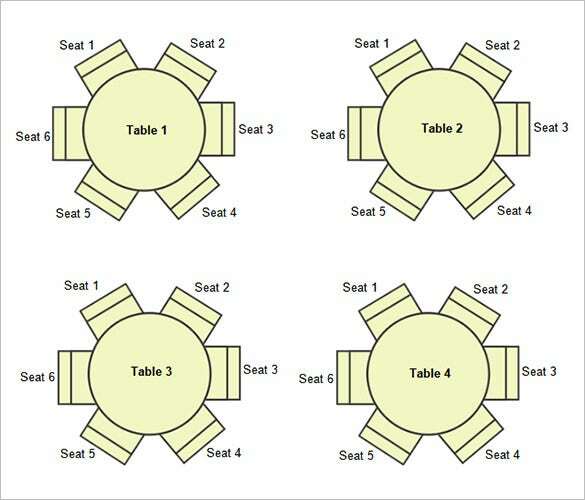 A seating chart is a chart made out of the seating arrangement of the guests that has been planned out for an event or a function that is to be held. It has been a practice to have seating arrangement planned out for events for a long time now. A seating chart template is designed based on the event’s necessity. Before you download one of the sample seating chart templates that we have got for free, you should know what a seating chart such as that is usually made up of. 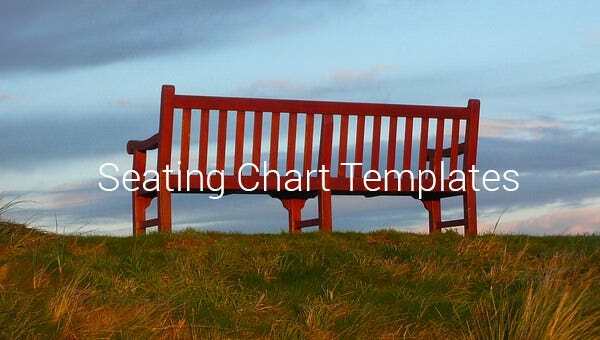 Here are all the components of a Chart Templates out. Proper discipline and decorum should be maintained while attending a seminar or conference in a hall. Hence to avoid fuss and disturbance in those sessions, proper seating arrangements ought to be done. This time saving technique saves a lot of time. Meanwhile these templates are also very useful in stadium and other concert halls. A brief sketch of the entire stadium or concert hall in been given through these templates thus helping the spectators to accommodate to their allotted seats. How to Create Seating Chart Templates? Making such templates requires a lot of proper technical knowledge about the entire auditorium, concert hall or even stadium. Made for the convenience of the people, such templates are designed in a way which making them easily accessible by all. Further each and every seat present is been allotted a specific serial number thus helping the spectators accommodate to their specific assigned seat. This time saving technique reduces the added pressure of assigning seats by the curators. These time saving technique play a great deal in overall in proper functioning of such an event. Further such templates makes it easier for locating a particular seat been assigned to them. Hence, such template serves a vital role in overall success of event.